Your vehicles engine is breaking down at this very moment. When your vehicle was new, its pistons, bearings, valves and gears were clean, moved easily on smooth shiny surfaces that fit close together. That’s what produced the most horsepower and easily transferred it to the wheels to zip you around with great ease. With regular use, the clean, shiny, close fitting pistons, bearings, valves, lifters and gears become acid pitted and rub – creating sand paper like friction that collect sticky film (sludge). This film binds movement producing less horsepower, creating tapping sounds, causing engine misfires, backfire, oil burning, rough shifting, poor gas mileage and eventually death to your engine. Our scientists have created an additive that not only protects your engine but also restores it to a just like new condition. It is also the only product that cleans your entire engine and emissions system from the gas tank, to the catalytic converter. 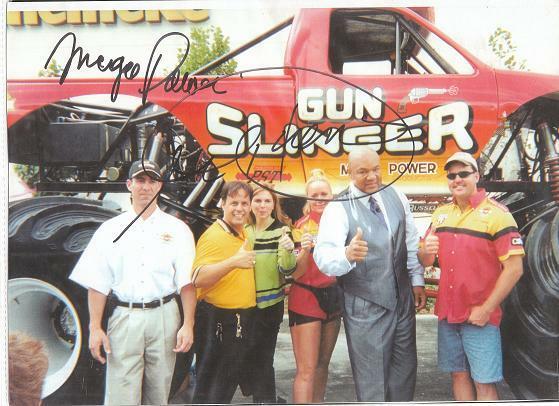 Many professional mechanics and racecar drivers use Mega Power products in their cars and now you can too. Many products claim to clean your engine, but our 6-product package cleans your entire engine as well as your gas tank, fuel pump, fuel filter, fuel lines, injectors and catalytic converter. It also restores your engine to a just like new condition. How does it do it, you may ask? Mega Power contains MC+, a proprietary friction reducing metal conditioner, which lubricates load bearing engine surfaces, reducing wear and improving engine performance – extending your engine’s life. It coats, protects and restores your engine components by filling the micro fractures in the metal, restoring the surface of the engine parts to a smooth, shiny condition - just like when your engine was new. In 3 easy steps, you can restore your engine to a just like new condition. Step 1. Add bottle with #1 and #3 on cap to the gas tank and bottle with #2 on cap to your motor oil and drive as you normally would for a week. Step 2. Add bottle with #4 on cap to your engine oil and take your car to get an oil change. Step 3. 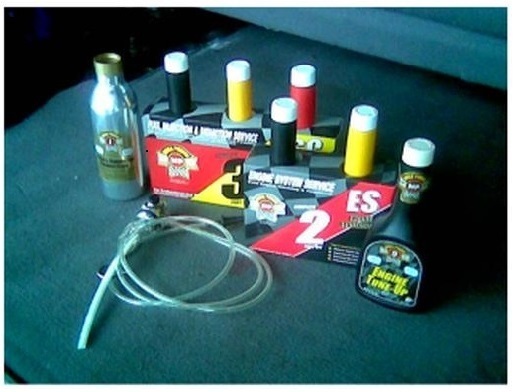 After oil change, add bottle with #5 and #6 on cap to your motor oil. That Is It. Easy don’t you think? Continue doing Step 3 after every future oil change to continue years of great engine performance. Our engine cleaning and restoring package, 6 product treatment, costs only $95 and ships to your door in about 3 – 5 business days. 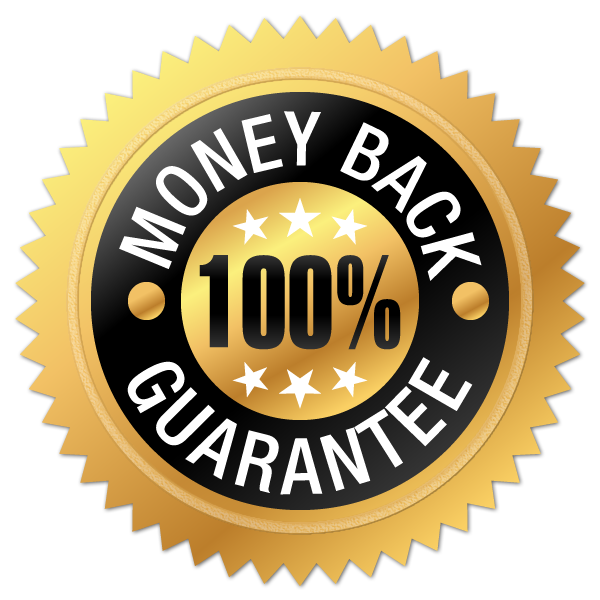 Had I mentioned that our product has a 100% money back guarantee? Yes, for only $95 you get our complete engine treatment, 6 products, shipped to your door in about 3 - 5 business days and it is guaranteed or your money back. Order Now. If you feel your car, truck, tractor or motorcycle have conditions mentioned above or a mechanic suggests you plan a major engine or transmission overhaul, Mega Power is definitely worth trying first. Order today and get our Engine and Transmission treatment, a total of 9 products, sent to your door in 3 – 5 business days for only $140, regularly priced at $170 – a $30 savings. Order Now while this offer lasts.